Olive oil from France from the Alpes de Haute Provence obtained directly from olives grown from organic farming and only by mechanical processes (certified organic mill). Cold extraction. 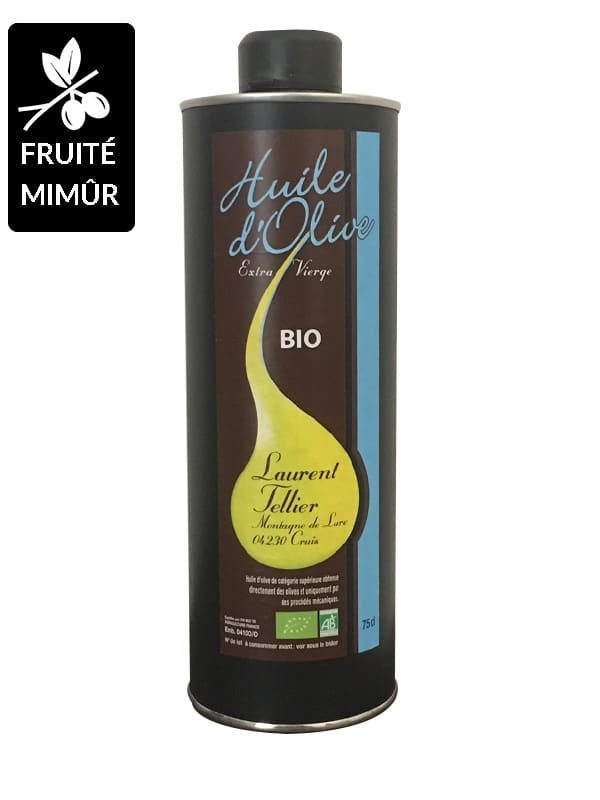 Organic Laurent Tellier extra virgin olive oil from Haute Provence with medium-ripe water, sweet and subtle taste. Very sweet, fine and delicate, it is produced from olives Aglandau ripe olives, milled in mill certified organic farming. 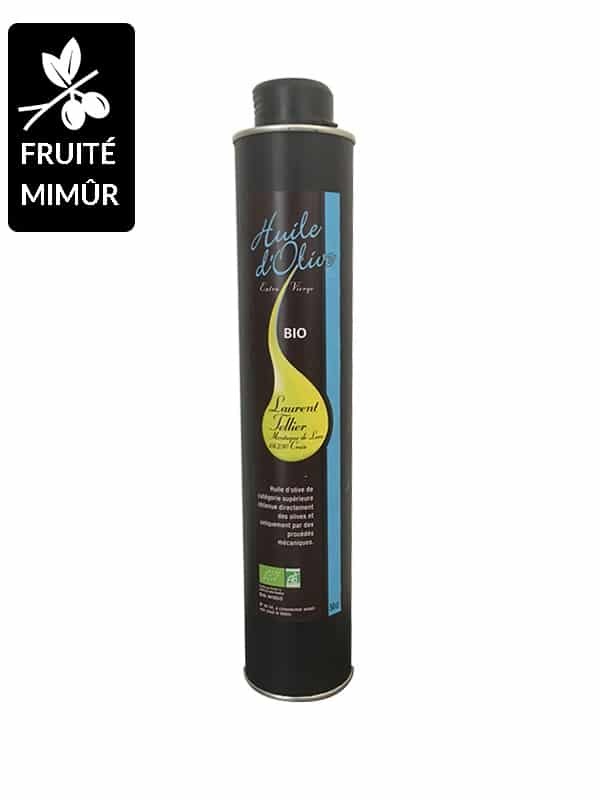 Long-mouthed organic olive oil from France with astonishing aromatic richness. Dominant floral and cut hay. Olive oil with traditional taste. Olive oil guard that retains its aromas for 18 months. 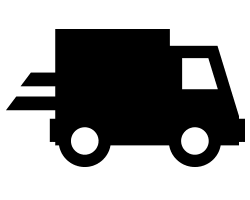 - Delivery insured by Colissimo or Mondial Relay. 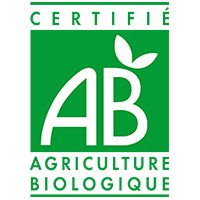 - Products offered within the limits of available stocks, refund and exchange according to Terms of Sale and Delivery. 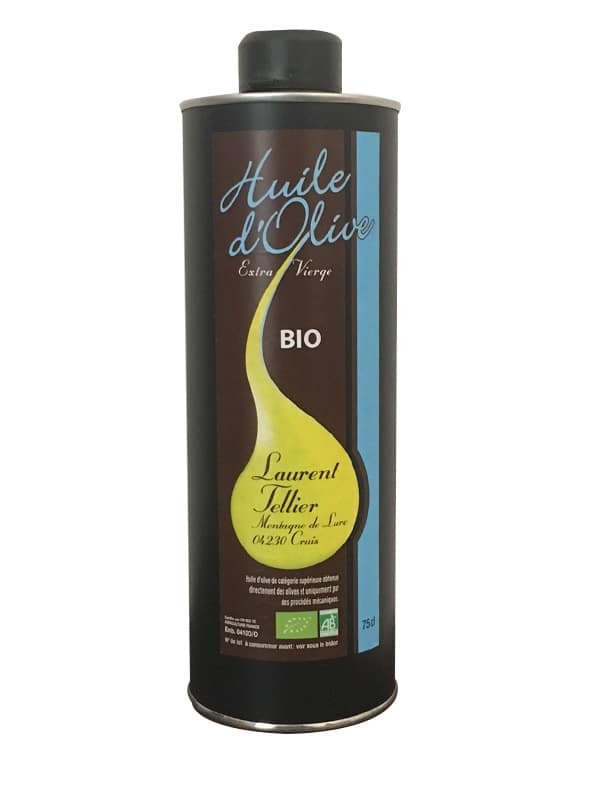 La Compagnie de l’huile d’Olive offers olive oil AOC, AOP and Bio produced in France of incomparable quality! You are a producer of olive oil?